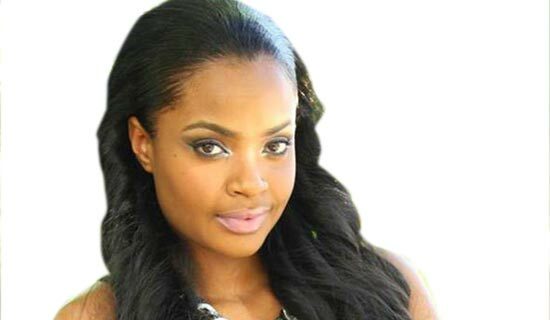 Big Brother The Chase winner, Namibia’s Dillish Pearl Mathews that many refer to as Delicious because of her striking beauty talked to Brenda Banura about being $300,000 (about Shs780m) richer and what she is going to use the money for. While in the house, Dillish was nominated five times. She was never head of house so she never had the power to save herself. She was never saved by any head of house. While many housemates were quite hard working she slept till late. She remained a good girl though and never let her beauty get to her head. Word in the corridor is that she won because Africa didn’t want to see a winner from West Africa. Word around is that you were voted for because Africa was tired of getting winners from West Africa, how does that make you feel? I don’t think they voted for me because of the region I come from. People were voting for their favourite housemate. Getting most votes means Africa liked something about me. East Africa was behind you, what is your message to them? I am so grateful to them. I am humbled. I can’t wait to be invited to visit each of the countries. Who do you think deserved to win? Of course me. No, I think everyone in the house deserved to win. But there could only be one winner. I am happy that it is me. Who did you think would win? Sulu because he was popular in the house, so I thought he was popular with Africa too. I also thought Natasha would win because she always woke up at 4am and cleaned the house, which I didn’t do. On the final day of the show, when there were only three of us in the house – Cleo, Elikem and I, I thought Elikem would win. Why do you think Africa voted for you? I really don’t know what exactly Africa was looking for because the evictions during the course of the show were shocking. Do you think it is because of your looks? Definitely not. If that was the case, then the beautiful people in the previous shows would have won as well. What went through your mind when IK announced that Cleo had been evicted leaving only you? When Ik called Cleo’s name I was like so that means I am the winner. I dropped back to the couch. Cleo gave me that look of, “It is okay if you win, it is like me winning,” because we had become very close. I was hoping there would be a small prize for her, unfortunately there isn’t. All the same I am glad I won. I want to get my family together under my roof because we have never lived together as a family. My mother went through a divorce and we had to split up and live with different relatives. I want all of us to come together, so I will build a house for us. In fact, my boyfriend is into construction and I have already asked him to draw up something. He knows how I want the bedrooms and kitchen to look like etc. 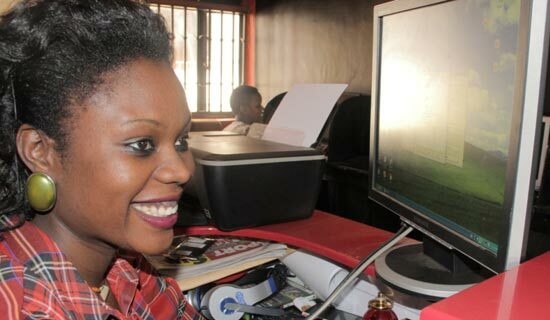 Fellow housemate Maria filled my form for the Big Brother auditions so I will give her something small, it is not a lot but it is a lot in my country. I might also give Elikem something but we were joking about buying him a bike (laughs). I have a whole house to build. I will invest the other money in my business and do a couple of other things. I am a student but I am also an entrepreneur. I have a salon selling different kinds of hair fibre. I am going to invest in that and make it bigger. Will you stay with your boyfriend, Steven with all these guys that are crushing on you like Elikem and Melvin? Yes we will continue with our relationship. We are still an item.